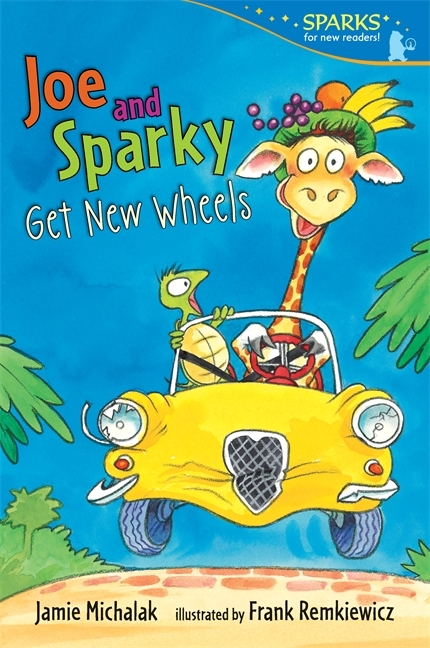 Jamie Michalak is the author of the highly praised Joe and Sparky early reader series, illustrated by Frank Remkiewicz — Joe and Sparky Get New Wheels; Joe and Sparky, Superstars! 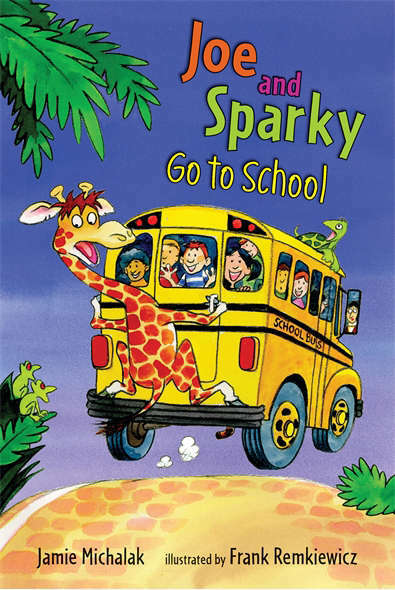 ; Joe and Sparky Go to School; and Joe and Sparky, Party Animals! 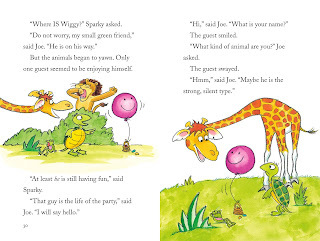 In the forthcoming Joe and Sparky, Party Animals! 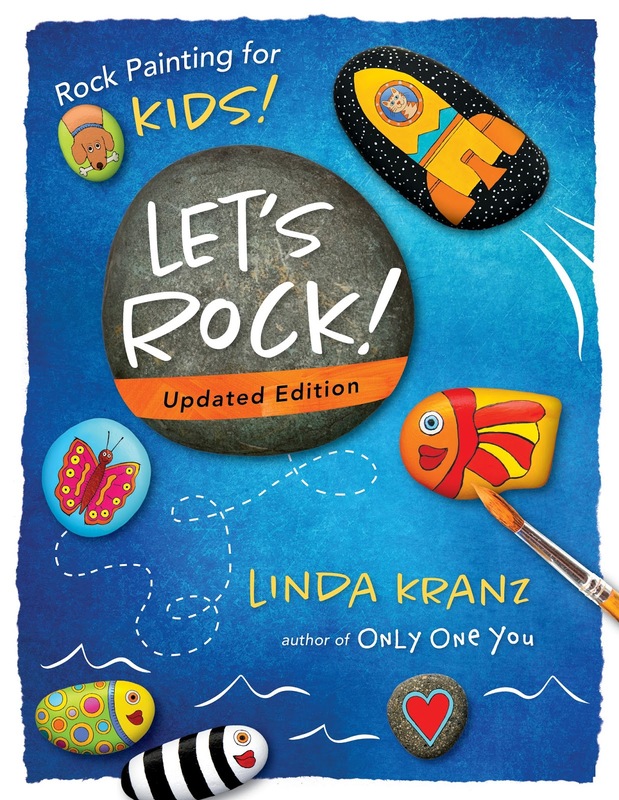 (Candlewick Press, August 2017), the endearingly mismatched duo has their hands full when a surprise party for a worm goes comically awry. 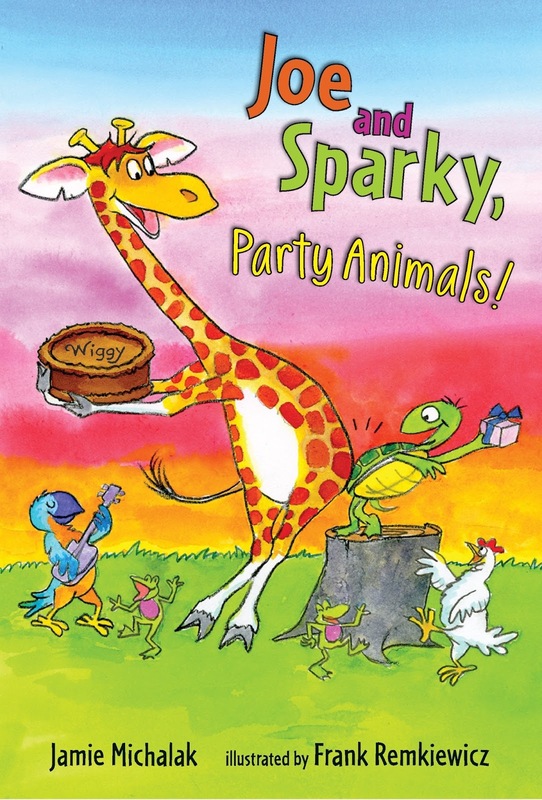 “This bandaged dot was inspired by a mysterious guest in Joe and Sparky, Party Animals! Nobody knows his name, but this guy is the life of the party! 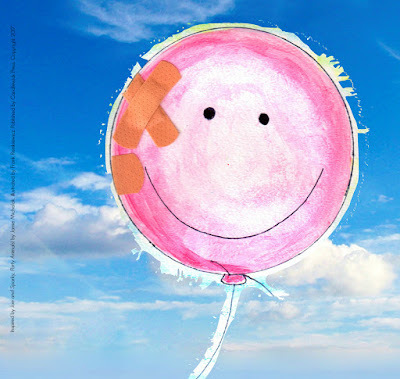 He always wears a smile on his face. 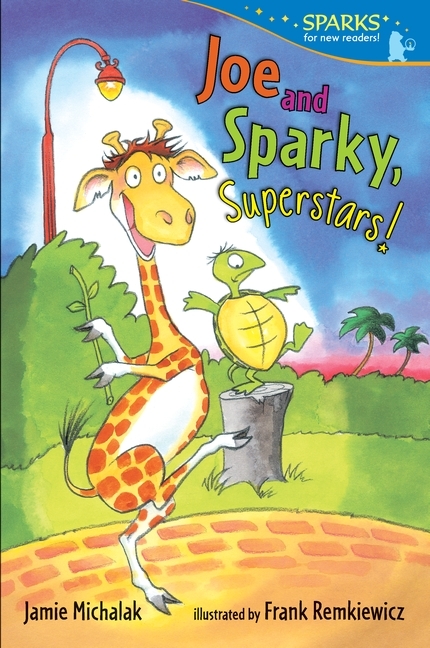 Even after an unfortunate dancing incident involving a porcupine in Chapter Three. 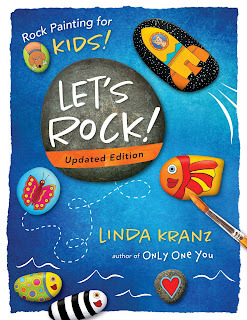 "Long ago I was fortunate to work for Peter Reynolds's editor, Mary Lee Donovan. As her assistant, I often read her submissions first to help organize them. I vividly remember the moment I opened an envelope from Peter Reynolds and read his latest submission called THE DOT. It was inspiring and beautiful. The ending made me want to read the story over again. But what struck me the most was how effortless it all seemed, like a fully formed, perfect story had sprung right out of his head and onto the page. Like he was born to write that book. I also remember immediately walking the [book] dummy over to Mary Lee's desk. "Is it good?" she asked. I nodded with a big smile and handed it to her. Then she quickly found out for herself.